How Far is Sree 7 Hills Green Homes? 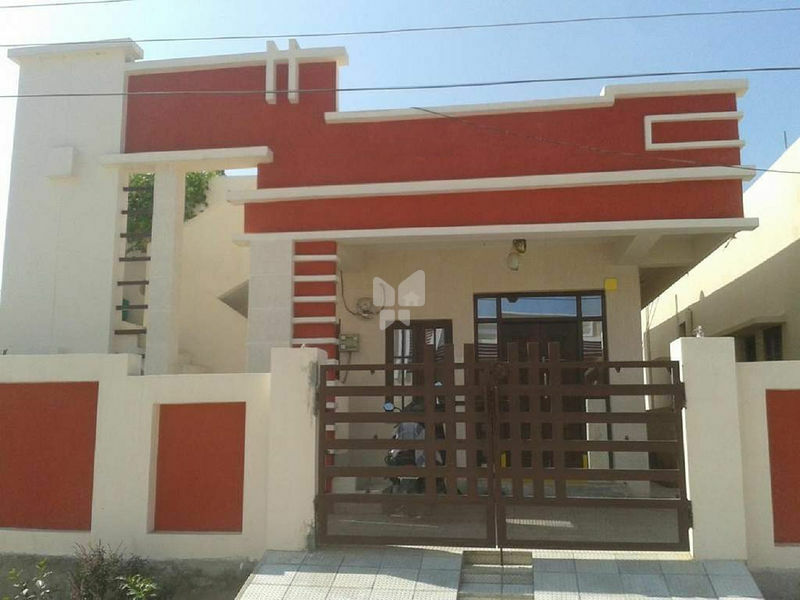 Sree 7 Hills Constructions Green Homes is a housing community located in Nadergul, Hyderabad. Fully constructed, it offers 350 units of 2 BHK apartments, covering an area of 1100 to 1800 sq ft. Available from builder and through resale, each unit are priced at Rs. 27.5 to 45 lakh. Various amenities like gymnasium, swimming pool, golf course and landscaped gardens are offered. Sree 7 Hills Constructions is a Chennai based firm. Nadergul is a popular area of the ORR suburb, Hyderabad. The area is surrounded by many good schools (Vignan School, St.Pauls High School) and hospitals. The area also has very good connectivity. From Overhead tank PVC fitting, ISI Mark, Cement tank 500 Ltrs.capacity, extra sump 1000 Ltrs.capacity.